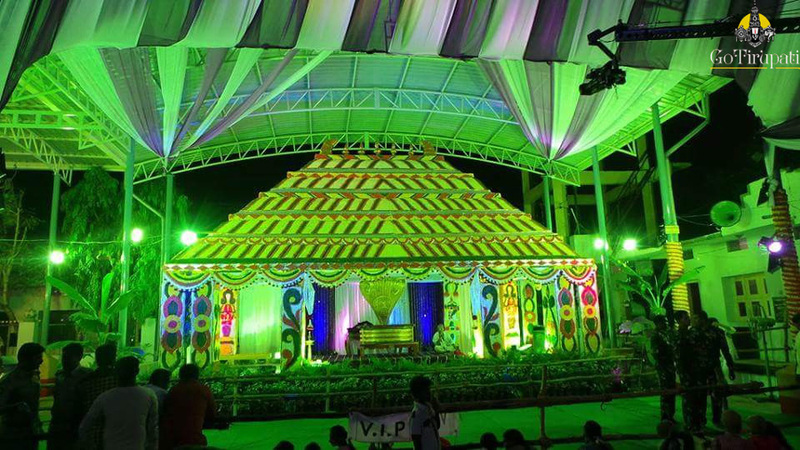 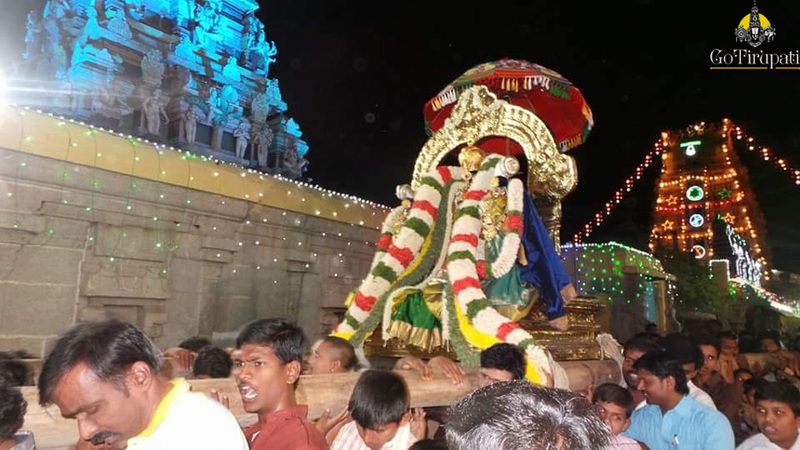 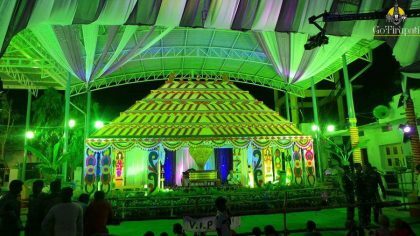 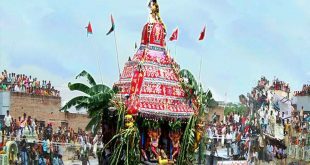 The serene and holy premises of the temple town witnessed a different spiritual atmosphere on Friday evening with hundreds thronging the place to catch the glory of the celestial marriage of the deities. 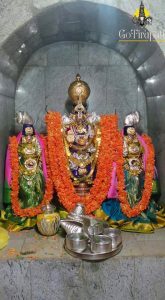 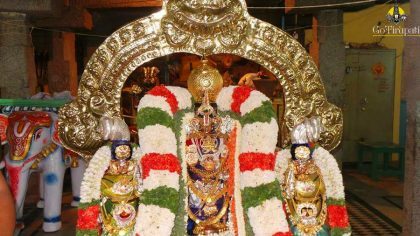 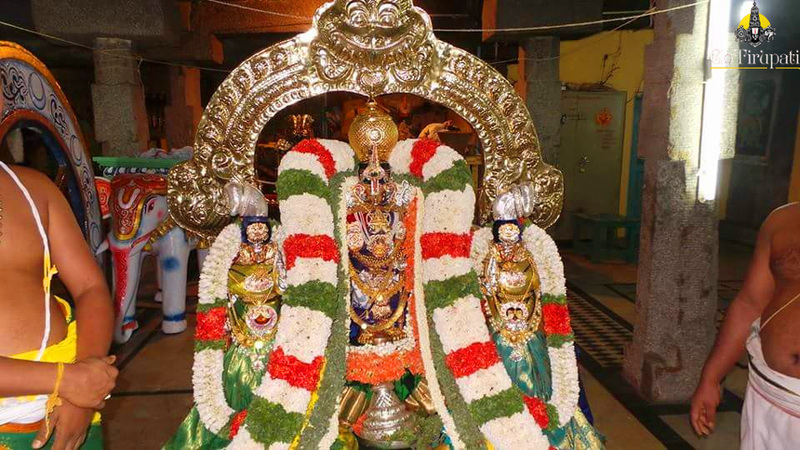 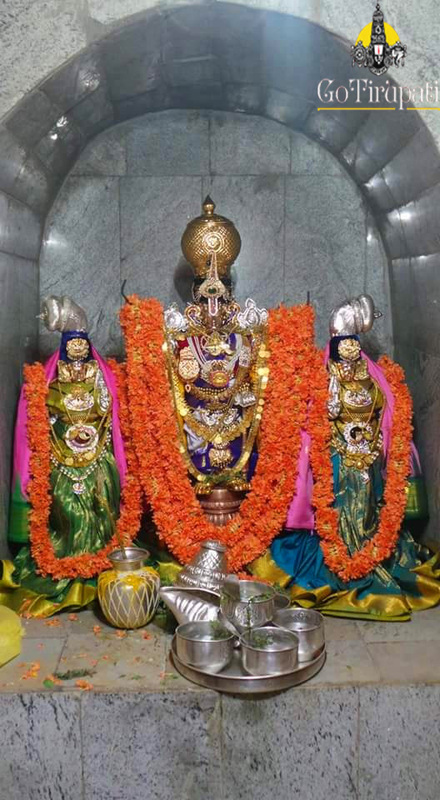 The divine marriage to the Utsava deities of Lord Narasimha Swamy and His two consorts. 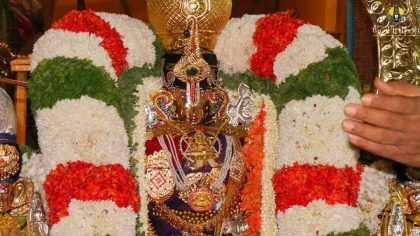 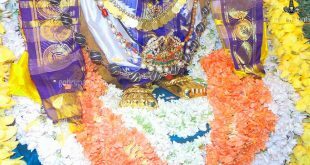 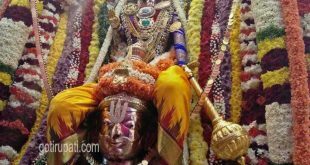 Sridevi and Bhudevi have been performed with religious ecstasy.The entire temple premises has been finely decorated with beautiful flowers to match the occasion. The Kalyanam took place amidst the rhythmic chanting of vedic hymns by temple priests in a chorus. The entire premises of the temple city reverberated to the divine chant of “Sri Lakshmi Narasimha Swamy”.